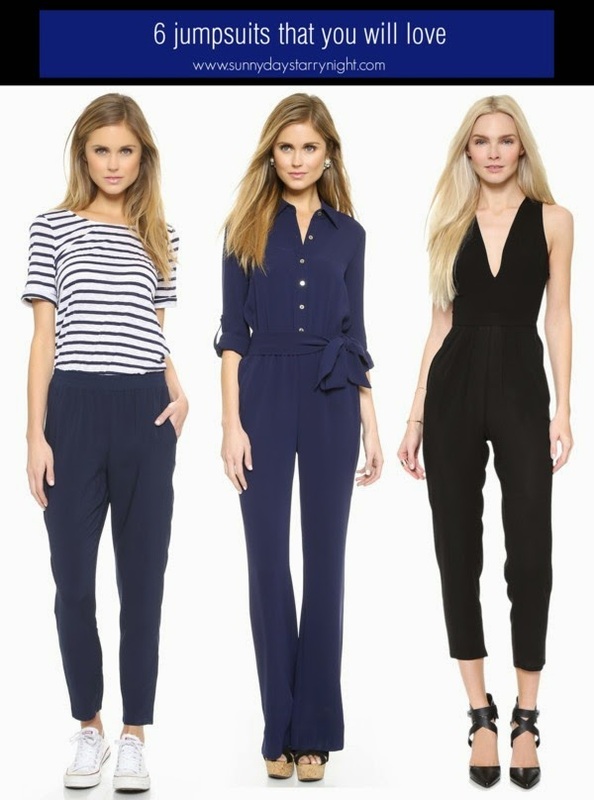 Jumpsuits happen to be a trend that you either love or you hate. I used to fall in the latter category but now I am fully on the bandwagon and have totally fallen for how comfortable they are. Plus they make getting dressed a snap. I realize that for some body shapes it can take some work to find one that is flattering but I wholeheartedly encourage you to give them a try. Six of my current favorites are above. I am totally loving stripe number. That last one in the first row...how hot is that! Amazing selection, i love them all! !